The market for premium tablets appears to be wearing thin as first quarter data from Gartner reveals that budget slates are becoming more desirable. 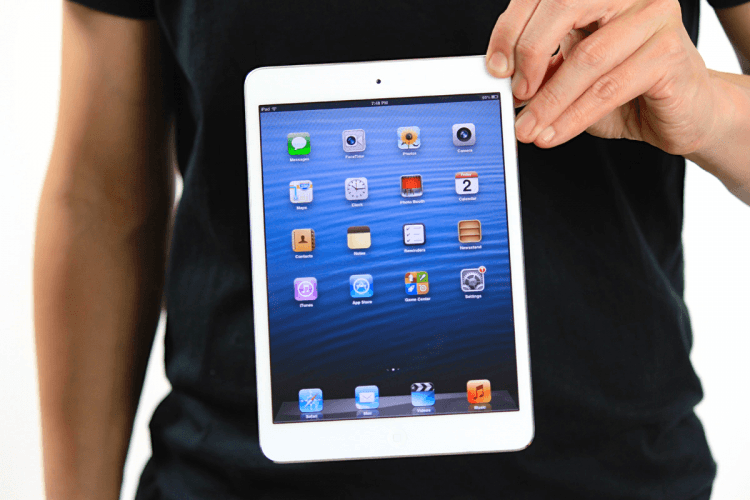 It’s a trend that is working in favor of Apple’s iPad mini as the device represented 60 percent of iOS sales during the first three months of this year – outpacing both the full-size iPad and the iPhone in the process. According to Gartner research director Ranjit Atwal, increased availability of lower priced tablets as well as a shift in focus from hardware to software will result in extended lifetimes for premium tablets. This means existing higher-end tablets will remain relevant and in use longer than before, thus there won’t be a need to replace those devices as often. The same phenomenon is happing with smartphones as well as volume expectations for 2013 have been brought down due to lengthening lifecycles. As such, consumers are now waiting for new models and lower prices that typically arrive in time for the holiday buying season. Gartner further points out that today’s numbers seem to paint a clear picture of who the winner will be when it comes to mobile operating systems (Android), but the reality is that ecosystem owners are faced with the challenge of having the same relevance in all segments. To that end, Apple is currently the more homogenous presence across all device segments (smartphones, tablets and computers). For comparison, 90 percent of Android sales are in the mobile phone market while 85 percent of Microsoft sales are in the PC market.